I write the foreword to the final 1/4ly bulletin of the year with the UK on the brink of either a change of Prime Minister, a change of Government and/or another referendum. Not exactly the most uplifting of choices, frankly it’s all a bit of a mess. The impact, albeit, perhaps, short term on the value of the pound and stock market prices are obvious to one and all. There are many, many minds greater than mine who couldn’t tell you what the outcome of all this will be and I am struggling to remain positive about it. However, our investment philosophy has always been focussed upon the medium to long term and my colleague Andrew Moore continues to favour a diversified approach to the make-up of our portfolios. The last couple of months here at ABG have seen a hive of activity on a number of fronts and some of you will have learned about the following developments in our regular bulletins. On September the 1st we announced the launch of Chilton Beard Limited who are licenced through CS Insurance as a Lloyds broker and we welcomed Matt Chilton, a highly experienced Lloyds broker, as its Managing Director; this business will specialise in placing multi-jurisdictional group life and disability insurance for corporate clients with multi country workforces. 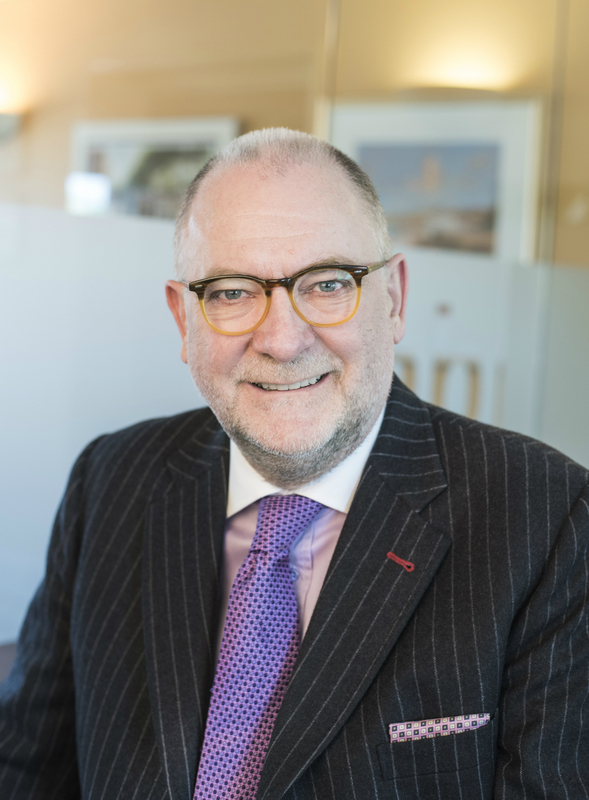 Last week I was pleased to announce the opening of employee benefits advisery business in Canada, Alexander Beard International Benefits (Canada) Inc. will be led by our partner Ron Hooper. This is the latest step in our plan to have on-the-ground representation and service in countries where our existing and future corporate clients have a presence. Our International Employee Benefits businesses have been further strengthened with the additions of Andre Van Ombergen to the client service /advisery team in the Netherlands and Emmanuel Louro and Francois Chatot to our Lyon based team. In our Global Services business we welcomed Sharon Rogers as an adviser in our Expat team. Sharon joins us from a highly respected local advisery practice in Chester and her experience and credentials will add enormous value to that team, as will Lee Doak who has joined the Expat Admin team. In our USA business an experienced client services executive, Melissa Eugenio, has joined Scott Schwartz’s team in San Mateo. Our Head office accounts department welcomed Prax Naik to their team. In other areas we are close to the completing the acquisition of a South African advisery practice in Johannesburg to grow our developing service to South Africans around the globe who have assets back home that need ongoing management; our forthcoming seminar in London for UK based South African clients in London, co-hosted by Orbis and BizNews further develops that theme…… more on this in due course. Finally, our Annual Report is now available on our website. Christmas seems to start earlier every year so I will wish you, your families and colleagues the compliments of the season and hope you enjoy a happy and healthy 2019.